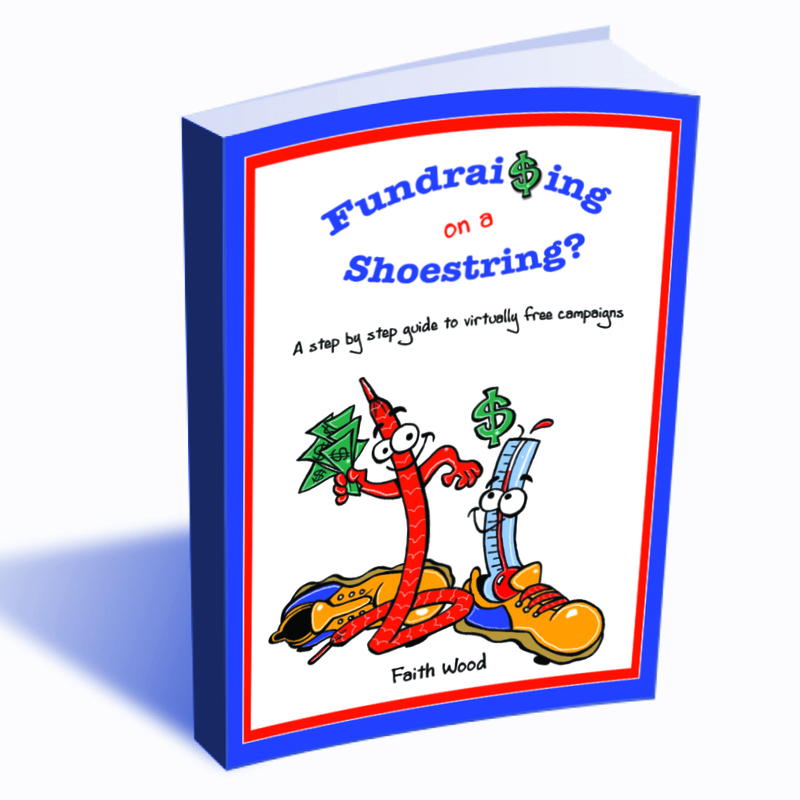 Marketing & Fundraising on a Shoestring - Faith Wood - Inspiring Minds Consulting Ltd. Viral marketing is a fantastic thing when it works and works in your favor. It’s free, it’s effective and it gets results. There are millions all over the world that share their passion about companies, products and services. They also share their viewpoints and opinions rather openly. When viral marketing works, it really works. It has the ability to propel a company to the next level and create awareness nearly overnight about a brand. Oh, and wait – all of this — well, it’s free. Many of us know that when we have others that tell our story it drives action. One person tells another and then that person tells another, and on and on it goes. Did you know that viral marketing can also be the death of your business? I’d love to just talk about the fluff of viral marketing, but we must face reality the same viral marketing that has the ability to drive you to success has the same capabilities of driving you to the ground. A prime example of this is reflected when it comes to the marketing of movies in the box offices; Depending on what’s said a movie can soar or die on opening day. Can you hear your consumers talking? They are. 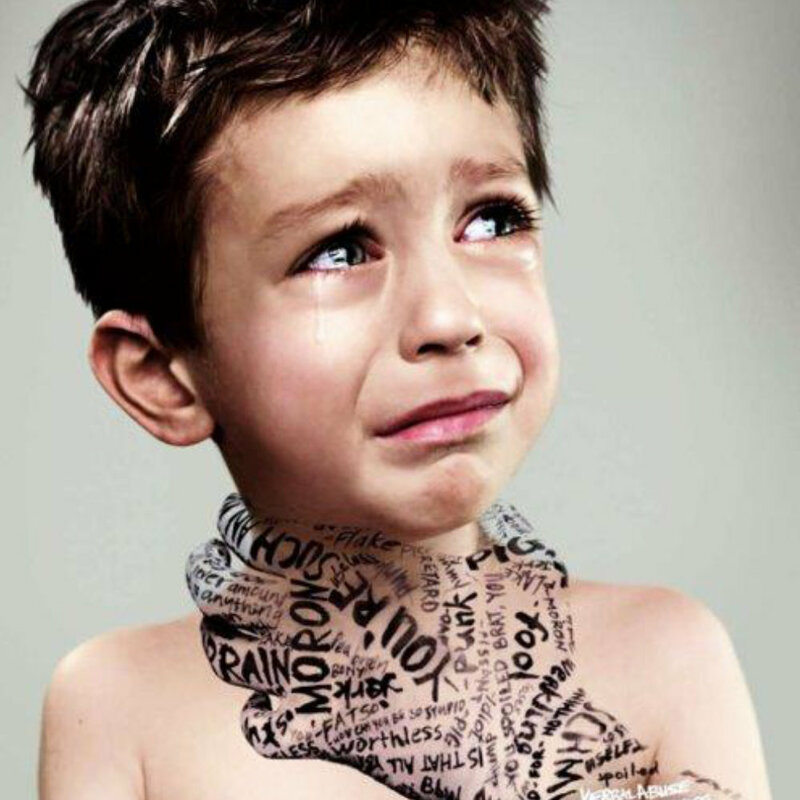 They are talking about you. They are talking about your event. They are talking about your brands. They are talking about your products. Will you be the next viral marketing casualty or success? We are all talking, hear the chatter? Listen. Can you hear them? Do you know where we are? 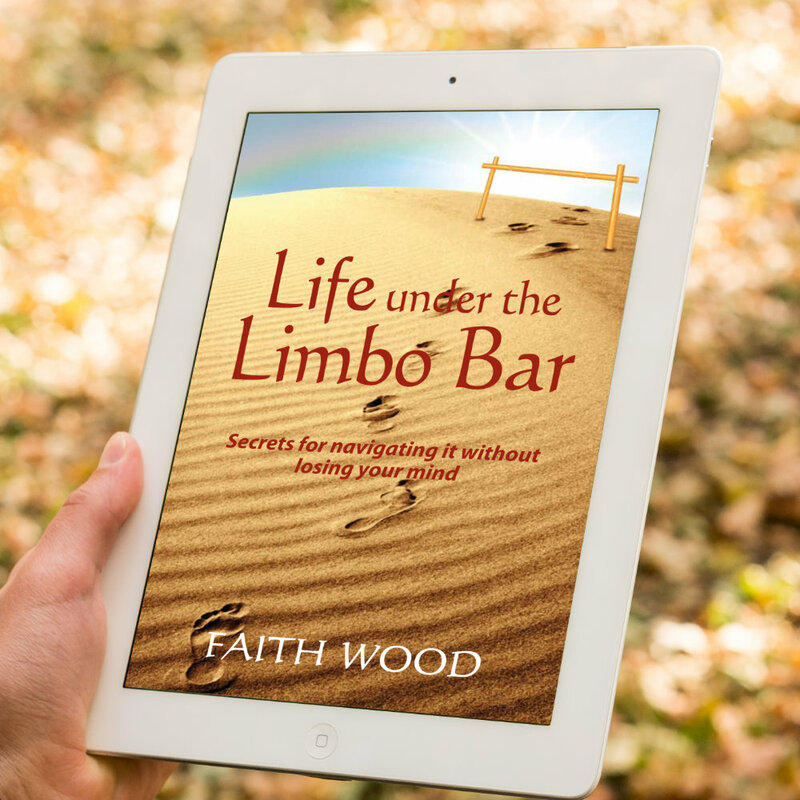 This book (Fundraising on a Shoestring) is devoted to groups and individuals who want to take a fresh or brand new look at fundraising opportunities and have little or no money to invest in the process. We interviewed successful fundraisers and have shared their most valuable tips and strategies in the book. We want you to get great value from this content so we have developed this bundle which includes the ebook (focused on fundraising tips and strategies) as well as an accompanying workbook designed to help you implement the suggestions from the book into your own business building campaign (or fundraising initiative). From branding tips, to event planning to writing press releases and creating a viral marketing buzz, the tips are here to help you transform your next campaign into a dynamic success!